The Luton – Three bedrooms including Master with ensuite and walk in wardrobe. Single Garage with laundry and internal access. Open plan kitchen, dining and living area with superb indoor/outdoor flow. 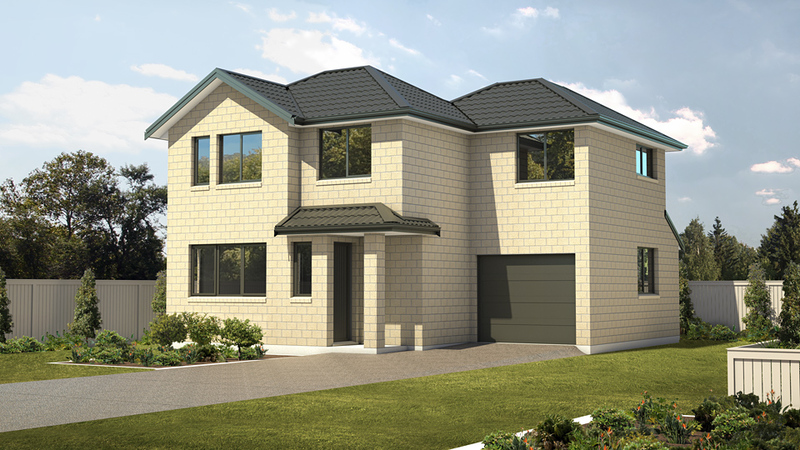 The Luton can be built as a stand alone home or be built as a duplex (twin) housing structure. Get in touch to learn more. 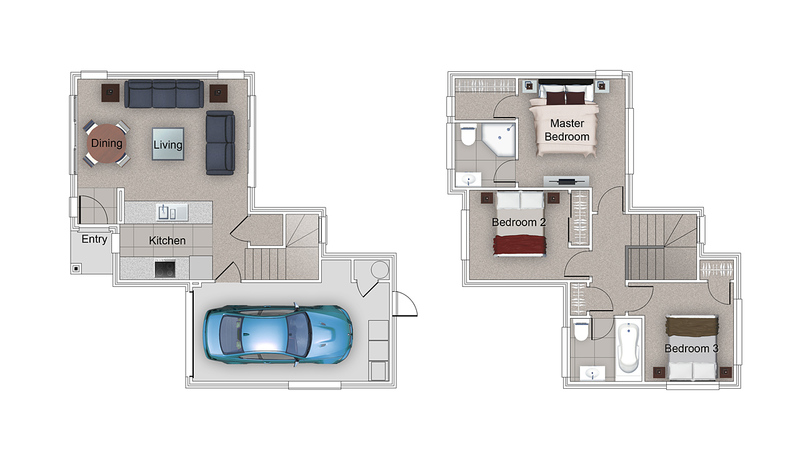 Compact 3 Bedroom home set on 2 levels. Open plan living with great indoor, outdoor flow.